The mission here at Jordan Ribera Real Estate Financing is to provide you with the best loans options on commercial and residential properties while alleviating the typically drawn-out loan process and providing you with a relationship and experience that will last for many years to come. 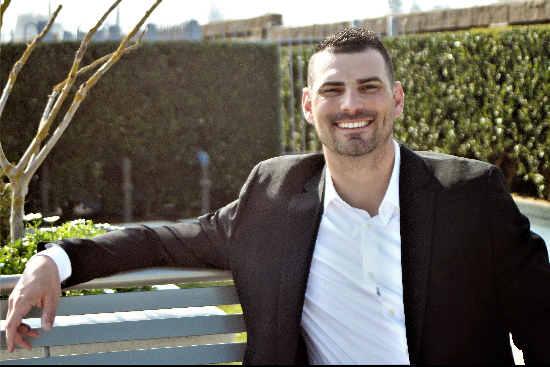 Jordan Ribera is the best source in the industry for real estate financing, and won’t rest until everyone else knows it. Please don’t hesitate to reach out if you have any other questions. Feel free to use one of the interactive tools, or call any time at (559) 824-3701! Jordan Ribera is committed to providing the highest quality financial services combined with the lowest rates available in your area. Our monthly e-newsletter is filled with great articles and industry updates to keep you informed. We also include fun facts to keep you entertained. 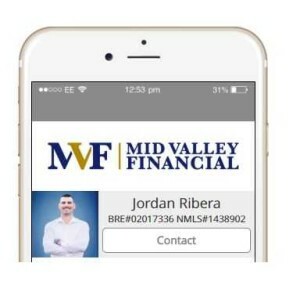 These are individuals that Jordan Ribera - Mid Valley Financial work with and trust to provide you with the same level of service you have come to expect here. Our FREE, interactive Loan Wizard has been designed to assist you based on your individual Real Estate Financing needs.